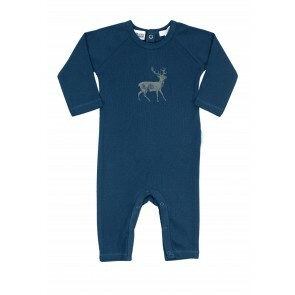 Purebaby is an Australian owned fashion label creating unique, organic clothing for babies and children. 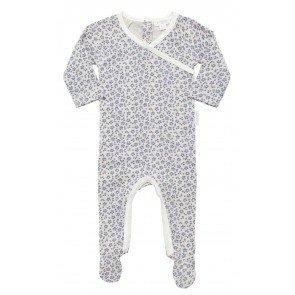 Established in 2002, Purebaby was born out of a desire for beautiful and simple products made with awareness and care. 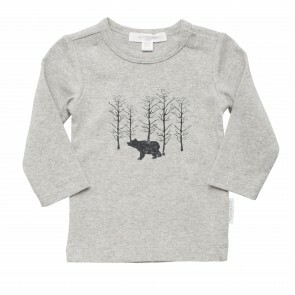 Purebaby’s vision is to create beautiful baby wear without compromising on social responsibility. Their products are designed and manufactured with love and respect for the world in which we live, the world where our children will grow and play. Always inspired by the beauty in nature, each Purebaby piece is soft and comfortable – beautifully designed beautifully organic.